One of my favorite cakes to eat (and make) is carrot cake. I guess it makes me feel like you get a little of the good and a little bad in one cup. 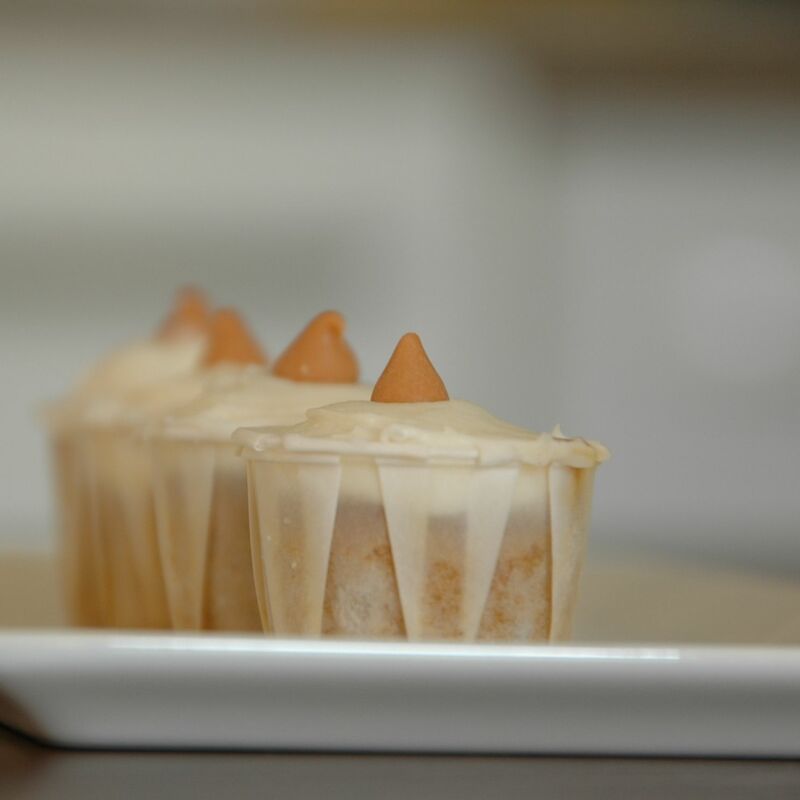 Now that I have a juicer, its so easy to simply take the carrot pulp and throw it into some cake batter to bake into some luscious carrot cupcakes. preheat oven to 350 degrees F. whisk the flour, cinnamon, baking powder, baking soda, salt, nutmeg, ginger, and cloves together in a medium bowl. in a large bowl, whisk the eggs and sugars together until the sugars are mostly dissolved and the mixture is frothy. continue to whisk, while slowly drizzling in the oil, until thoroughly combined and emulsified. whisk in the flour mixture until just incorporated. stir in the carrots. give the batter a final stir to insure it is thoroughly combined. divide the batter into cupcake liners. bake the cake until toothpick inserted in the center comes out with a few moist crumbs attached 12-15 minutes. cool the cupcakes completely. spread the frosting evenly over the cupcakes. beat the cream cheese, butter, sour cream, vanilla, and salt together in a large bowl with an electric mixer on medium-high speed until smooth, 2-4 minutes. reduce the mixer speed to medium-low, slowly add the confectioner's sugar, and beat until smooth, 4 to 6 minutes. increase the mixer speed to medium-high and beat until the frosting is light and fluffy, 4 to 6 minutes. I love carrot cake. This looks great.